Anthem is a game many have waited on since its initial reveal trailer back in 2017. 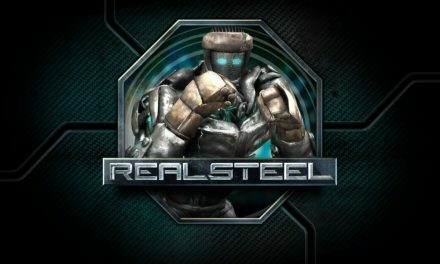 We know there were some issues in development since then, but the launch is finally upon us with its debut on the 22nd. However, I have many worries that have popped up from their recent string of demos (VIP Demo and the Open Demo). Long story short…they were not ready, and they may not be fully prepared for this launch. NOTE — I played the Anthem Demo on the Playstation 4. 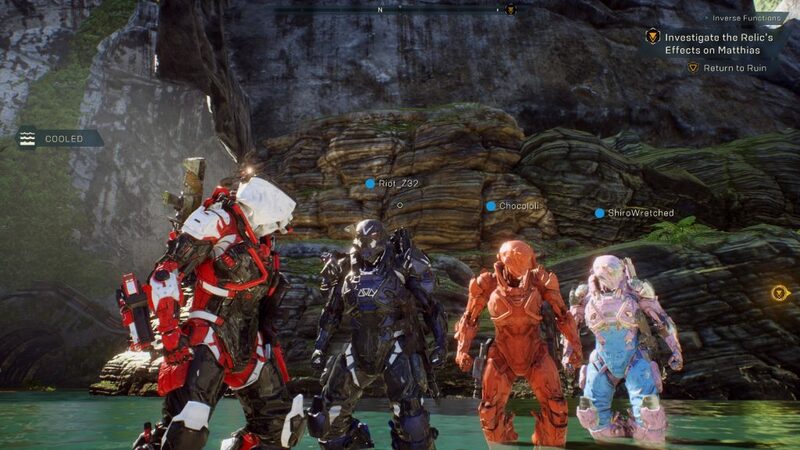 The multiplayer experience for Anthem was very good, I had fun during the PvE demo that EA and BioWare had put together…when it worked. EA had to bring in more servers in order to handle the load capacity; apparently they had no idea that people would be this hype for Anthem despite the overwhelming response it received from most of the gaming community upon its reveal. So while this was bad for me (since I had already worked 12 hours and had to go back for another shift of the same length) it was understandable since that what these types of things were for. However, getting into the game the next day proved that their server issues were just the beginning of the woes this game had to offer. Anthem’s demo was riddled with a myriad of issues and crashes from the very beginning; not being able to get into the game, the client constantly crashing, getting stuck at the 95% loading screen and having to quit out the game and load back into it, etc. Mind you, these were just the issues I experienced, there are a ton of other things that other players encountered that I had not witnessed during my playthrough. The full squad I was playing with (consisting of myself, RaS, Raven, and Shiro) experienced the bugs I said above (along with a few others) and repeatedly had to quit and startup the demo any number of times. In fact, the only person who seemed like they could consistently load into the game without having to restart was Shiro, but that did not work reliably either. Flex, one of my friends who also played the demo with me, he had to do the same thing whenever we completed regular missions and the Stronghold boss fight. It was also sad Flex had no real interest in playing the game after we finished all the demo missions, probably because of the trouble we had to go through in order to play in the first place. The worst part about this (in my opinion), the first day of the VIP Demo was nearly unplayable for most people due to server issues, VIP codes-for-friends not being received, and start-screen errors. However, despite all of this, BioWare and EA did not feel compelled to give those who pre-ordered for a chance to try the demo early any extra time with the game. While we experienced crashes and had to stop/restart constantly within the VIP Demo, we knew that the Open Demo was next weekend and that they would have a whole week in order to make things look right for the public. We had fun in the VIP Demo despite the issues, mainly because we were still able to play as a complete unit and beat the available missions. Things were now considerably worse in the Open Demo. The Open Demo for Anthem was pretty bad, but it was not totally unplayable. Sure, you had to jump through hoops because you would get stuck 95% of the way loading into the initial mission and had to load back in constantly due to random crashes, but you still had a way to do it. The Open Demo kept kicking you out mid-mission consistently, to the point where you had to be ready every few minutes or so and sometimes you could not rejoin the session afterwards. Believe-it-or-not, this made the experience already worse than it already was and my crew decided it was not worth it to play again. This revelation lead to disappointment and frustration. Anthem is set to release on February 22nd, this is an alarming thing considering the amount of things that the Demo desperately needed to be fixed. The biggest problem with this is that it suggests issues within the full game that have not been addressed because they are just now learning of any number of things at the last minute. — Bioware, Onward to Launch! Sure, they have said numerous times that the Demo that we got was an old build and that they made improvements to the current version of the game, it makes me wonder how big of an improvement are we seeing and exactly what those were. Part of it feels like they are trying not to lose their pre-orders and install faith within an audience that now has doubt from this lackluster taste we were given of the full course. Part of me feels they should have labeled this as a “Beta”, that they should have given us this a few months ahead of time instead of labeling it as a demo and letting us try it the month the the game is releasing. Right now, I am completely on the fence about this game…but I really need something to help my faith at this point. Apex Legends just dropped by Respawn Entertainment, The Division 2 is dropping not too far from the release date of Anthem with their Beta coming up very soon. Things are not looking good at all in my personal opinion. I believe what BioWare needs to do is launch a surprise 3rd Demo weekend right before the game comes out with improvements to the loading and better consistency during missions. 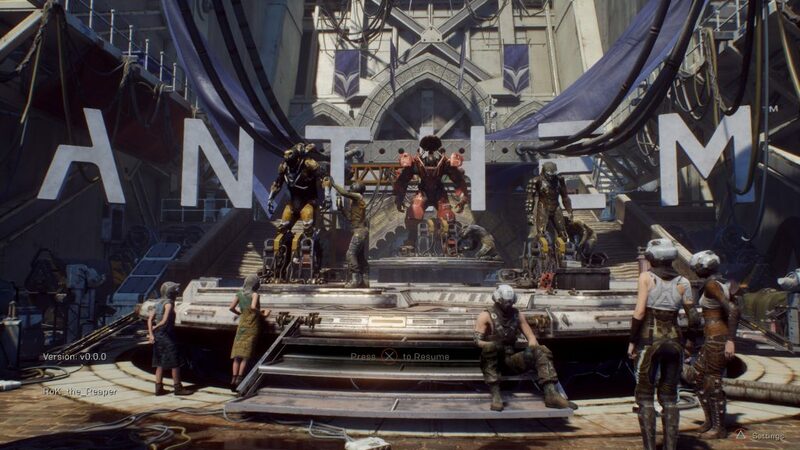 At the very same time, if the demo was a lost cause, then they are better off banking on saying that they have made drastic improvements to the full game itself and bet on the people who will buy Anthem off the possibility of there being significant changes already made to the game in those problem areas. 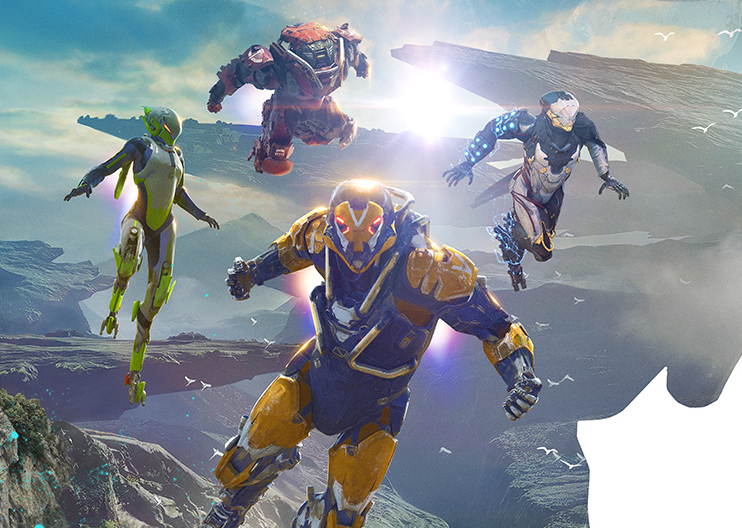 February 22nd is right around the corner, I hope that Anthem gets itself into the proper shape and have already made the necessary adjustments for a smooth launch.